Government policies always have been a pain in the neck for ride-hailing mobile apps, not only in US, but also in emerging markets. Companies like Uber meet more and more legal problems. Before the new policy was instituted, there was a large legal gap in China: few regulations existed with regard to drivers for ride-hailing apps (anyone could be a driver), while some drivers had been “hunted” by local police for illegally offering cab service. In October 2016, the three biggest cities in China, Beijing, Shanghai, and Shenzhen all initiated a new policy to regulate ride-hailing apps. Didi, the biggest ride-hailing app company in China (which just purchased Uber China), will be affected the most. Vehicles’ total wheel base should be longer than 2700mm, with engines larger than 2.0 liters. Unlike in the US, where people can easily move from city to city, local resident permission and local plates in Beijing and Shanghai are extremely hard to get for people who are not born locally. Consequently, this policy implies a limit to both the number of drivers and the number of cars that will be available for ride-hailing apps. In other words, Didi will have a hard time finding qualified drivers…with qualified cars. Limitation of cars and drivers will also lead to longer waiting times, higher labor cost and a significant loss of users. It will also lower investor confidence and scare off future investments. Uber now is ahead of Didi in expanding into wider markets. Take UberEATS and UberRUSH for example, by using current product line to support food & beverage and shipping services, Uber already is taking off in the delivery service market. But unlike United States, the relatively low labor cost is a disadvantage for Didi on this front. 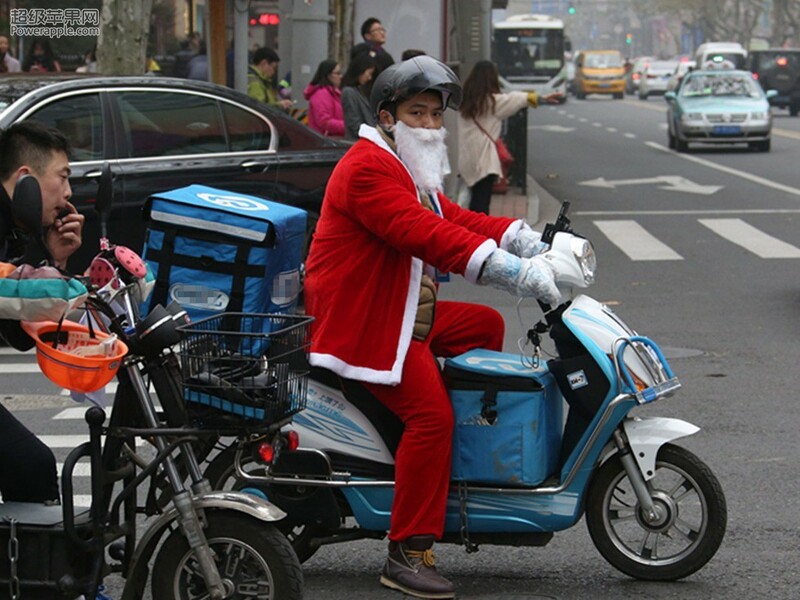 Because of the booming of Taobao, Jingdong and other e-commerce websites, express delivery is flourishing in China. And due to the low labor cost and ever-high demand for great Chinese food, a mature eco-system has already been established for the supply side of the delivery service market. It will not be a sustainable strategy for Didi to encourage their drivers to enter these markets, because of the high vehicle maintain cost (around $450/mo) and low income (around $700/mo for food delivery and $1,500 for express shipping). Competing with the lower-cost, scooter-riding couriers surely seems to be a losing proposition to any rational driver. Didi made attempts to introduce their products to wider groups of potential customers. It has cooperated with local governments to build transportation stations to help elderly people get rides easily. It also built DidiSHUTTLE and DidiBUS lines which offered services to people who might have the need for long distance travel, and people who preferred public transportation. Furthermore, DidiSHUTTLE developed more than 50 tourism lines in Beijing and Shenzhen to dip into the tourist market. Didi also provided online-to-offline services. Similar to UberHEALTH, users can use DidiDOCTOR to request doctors to visit them in their home for basic treatments. It was a good attempt, although it faced similar problems as UberHEALTH had, such as lack of medical resources, time delays, lack of medical history, trust issues and so on. Didi invested in a few other ride-hailing companies in 2015, including Lyft, Ola and GrabTaxi. Now Didi users can request rides from Lyft drivers in the United States, and you can imagine the same practice with Ola in India and GrabTaxi in Singapore. Apple made a 1 billion investment in Didi in May, 2016. It might be Apple’s first step to explore iCar and the automotive industry in China. Good data from real drivers and users could be of great value for road information analysis. 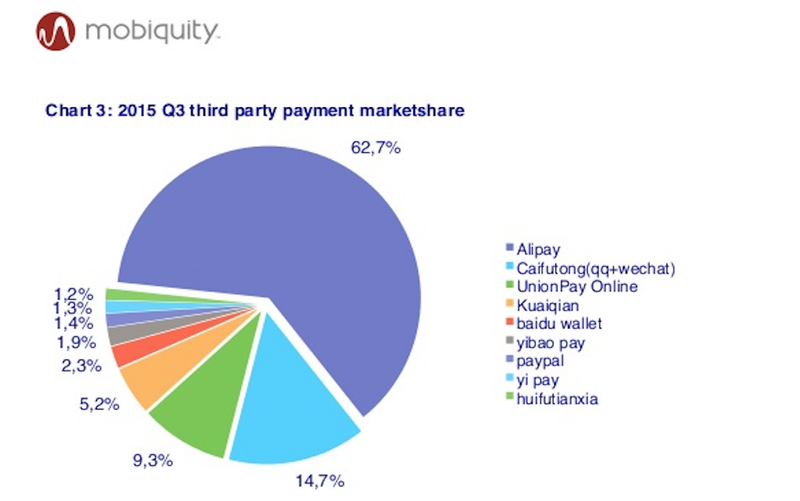 It can also help ApplePay expand into China’s mobile payment market. Cooperate with traditional taxi companies is a solution too, but how to calculate rebates and split fees, and how to train taxi drivers and maintain quality control still be a trick problem. Again, Didi has a tremendous amount of good data from real drivers and users. These data can help build a detailed portfolio for each group of users — where they live, what do they like, when do they travel, where do they go, and how much money they spend. Didi can cooperate with mobile service companies to explore personalized features such as Google Fi and Google Trips and open itself up to the revenue potential from high-end customers (image you can schedule your global trip from America-China-India, and there always be a driver waiting for you in airport base on your flight information, and drive you to find things you want to do, then drive you back to hotel, all of these plans could be finished in an hour with a single app, and payed by one click, what a good trip). With fine-grained data on users’ demographic and behavioral information, Didi will also be able to more accurately target their customers with relevant offers.